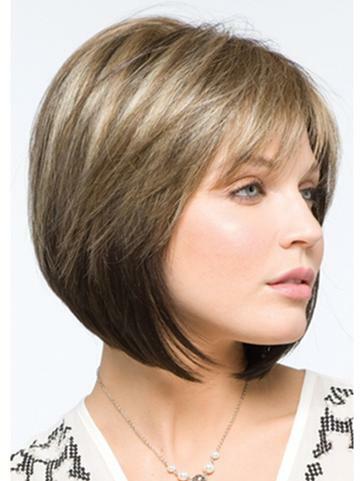 Codi by Amore Wigs Monofilament Top. A swingy angled bob with side swept fringe creates a simply beautiful look. SKU: am2543codi. Categories: Amore, Monofilament Wigs. Tag: Amore Wigs. Manufacturer: Aderans Hair Goods, Amore Wig Collection. Head Size: Average 21 1/2″ Circumference. Approx. 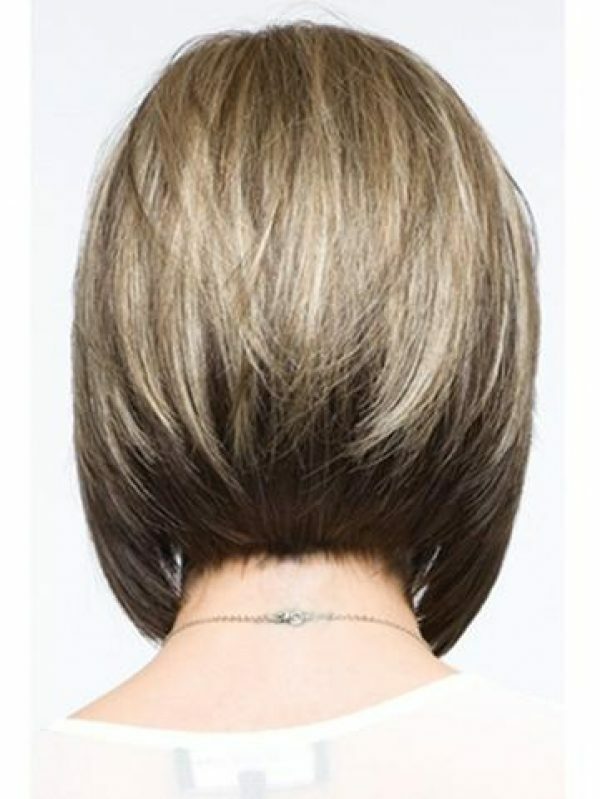 Hair Length: Fringe 5.75″, Crown 7.5″, Nape 1.75″. Description: Monofilament top. A swingy angled bob with side swept fringe creates a simply beautiful look. Special Features: Codi wig 2543. The monofilament top provides natural scalp color. All hair strands are individually hand-tied on finest mono mesh base. This provides the most natural skin color and the look of hair growth.